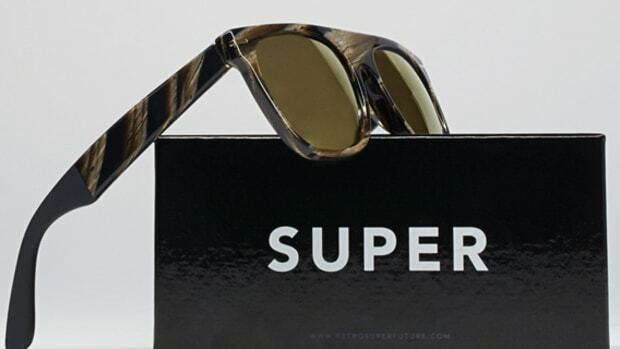 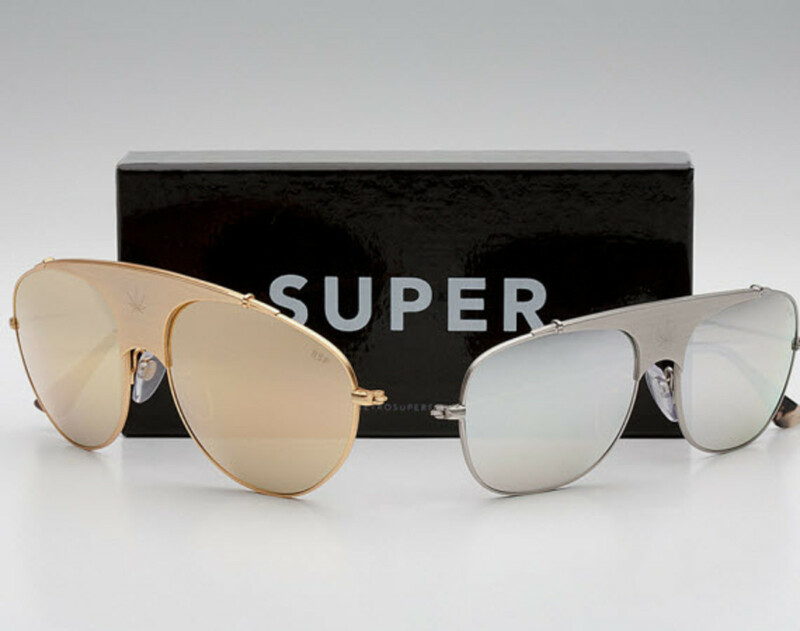 Coming up from SUPER is this look at their "Full Metal" Collection, which is helping you to prepare for the sun&apos;s bright rays that will (hopefully) return in full force in Spring/Summer 2014 . 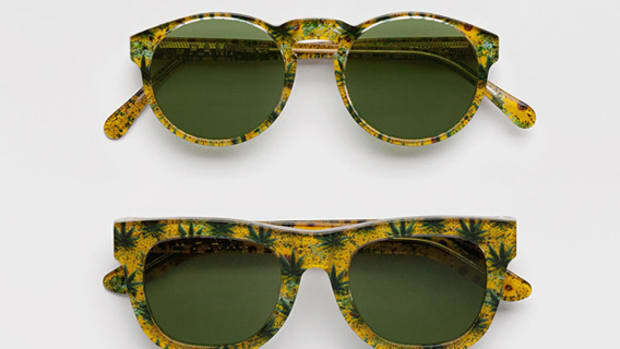 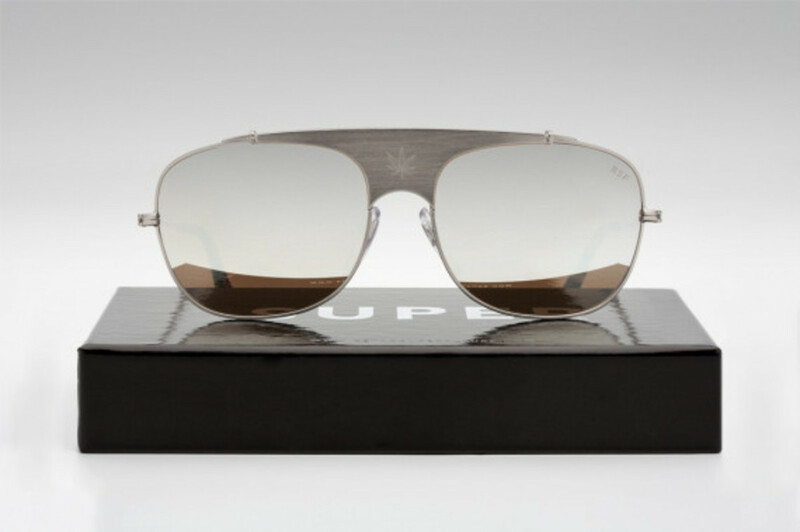 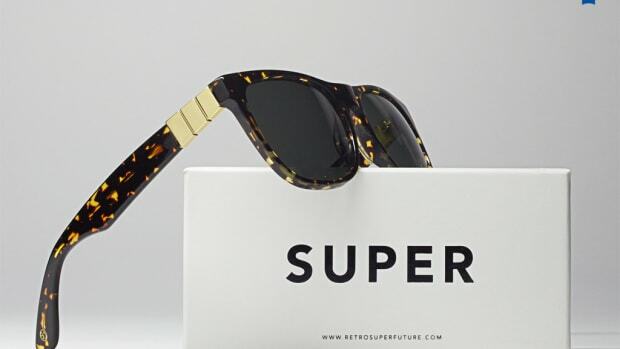 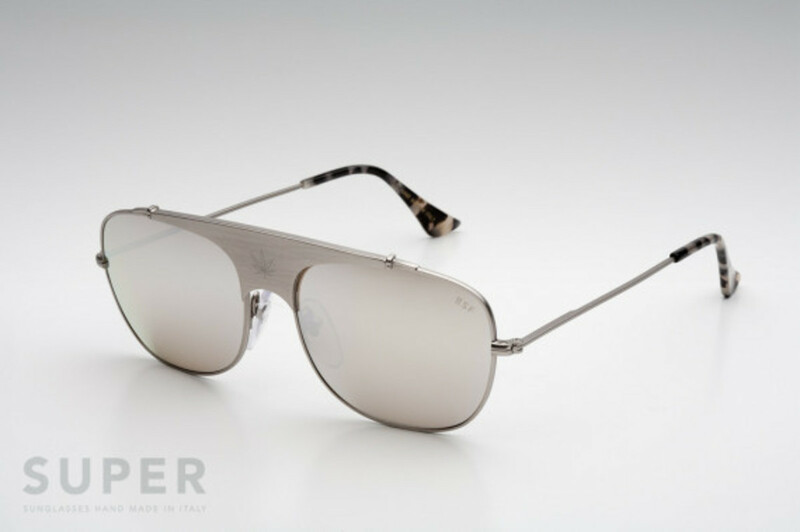 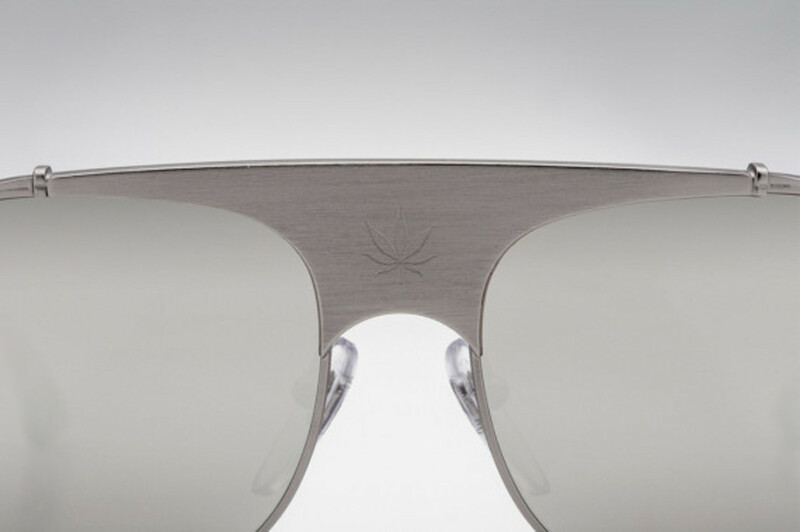 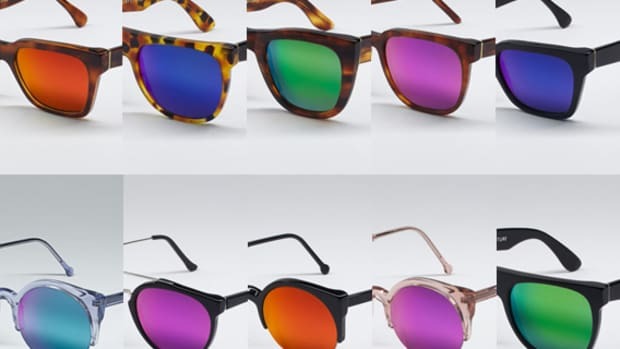 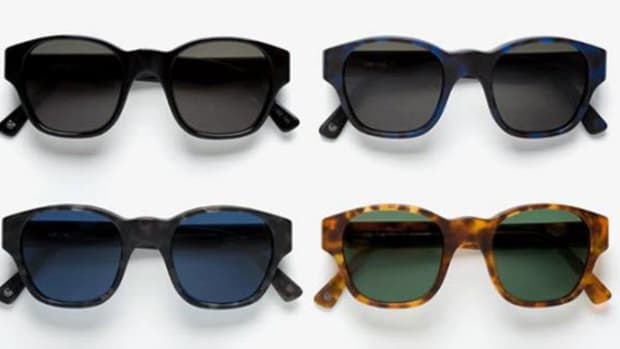 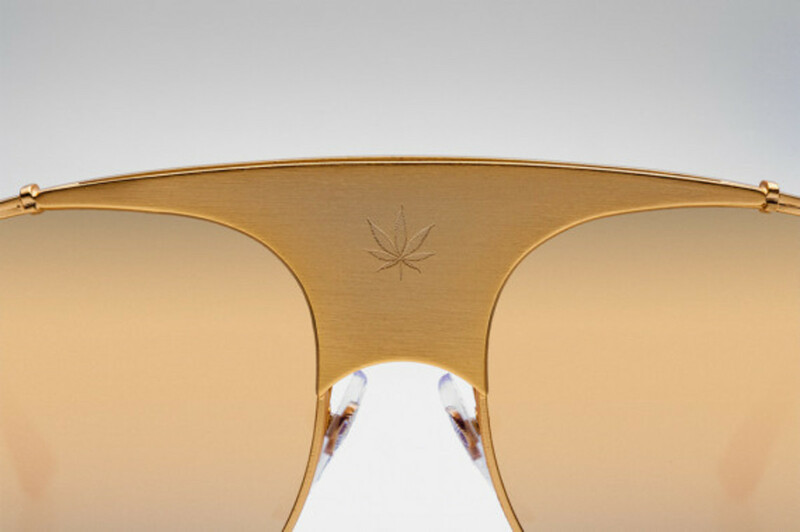 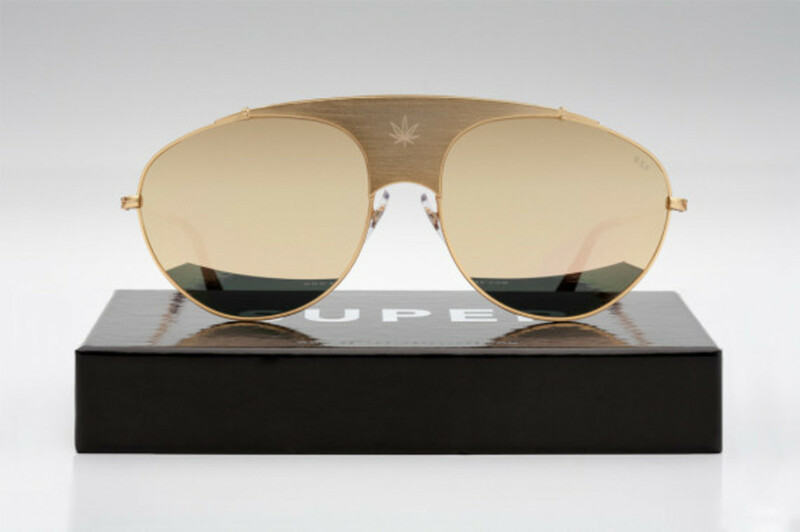 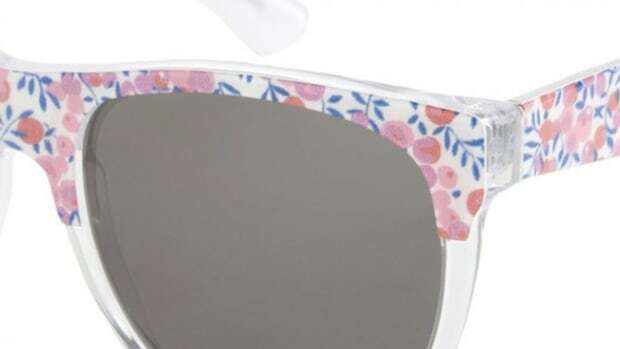 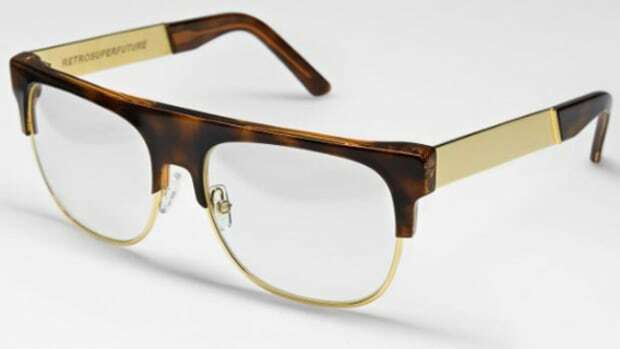 It only takes a quick glance to realize that these glasses have split personalities - with shapes and designs tracing back to the 1970&apos;s, where psychedelic influences mixed with the biker culture and the idea of free-spirits (notice the cannabis leaf on the bridge) all the while building on a modern interpretation of the classic aviator cut. 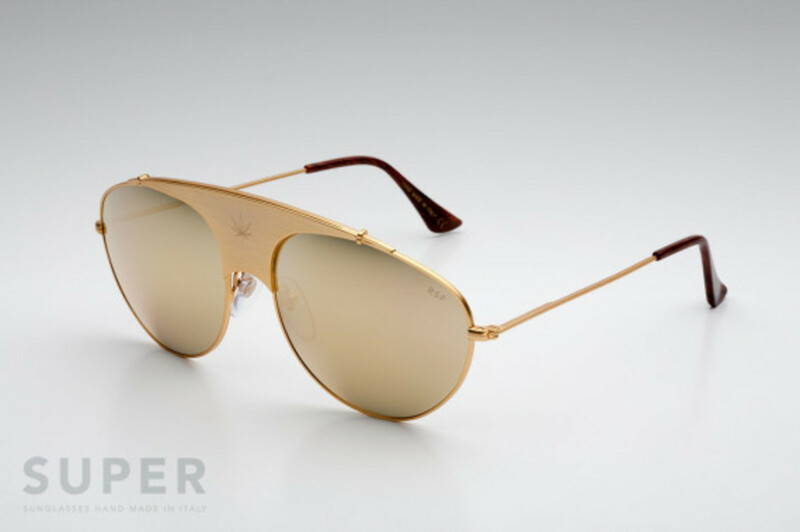 Coming in both gold and silver finishings, the tonal lenses are joined with tortoiseshell detailing and matching temple arms. 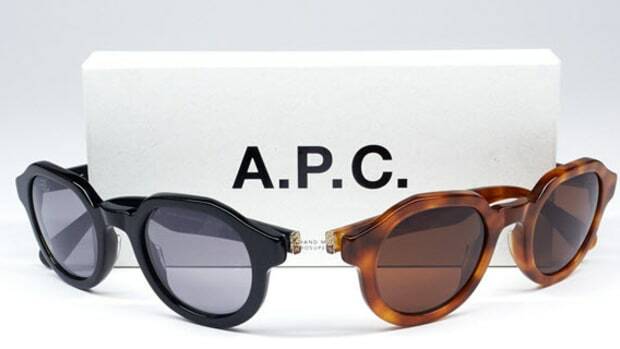 Shop which ever colorway catches your fancy over at the brand&apos;s online shop.